Our first major project was supporting 600 farmers to move from subsistence farming to growing paprika as a cash crop. Supported by the Scottish Government, we were able to provide training, links to good markets and farm inputs on credit and we saw some great improvements in the well-being of these farmers and their families. 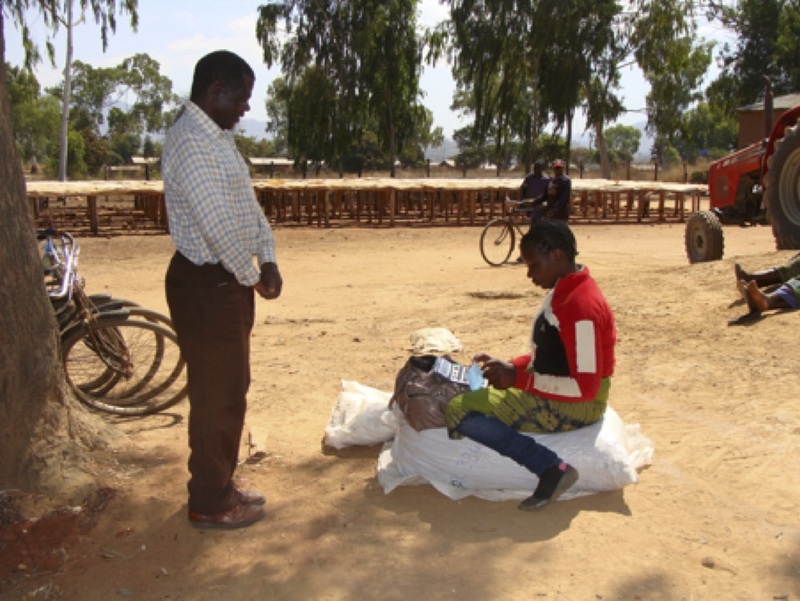 Matthew used his money from paprika sales to pay school fees for his son. 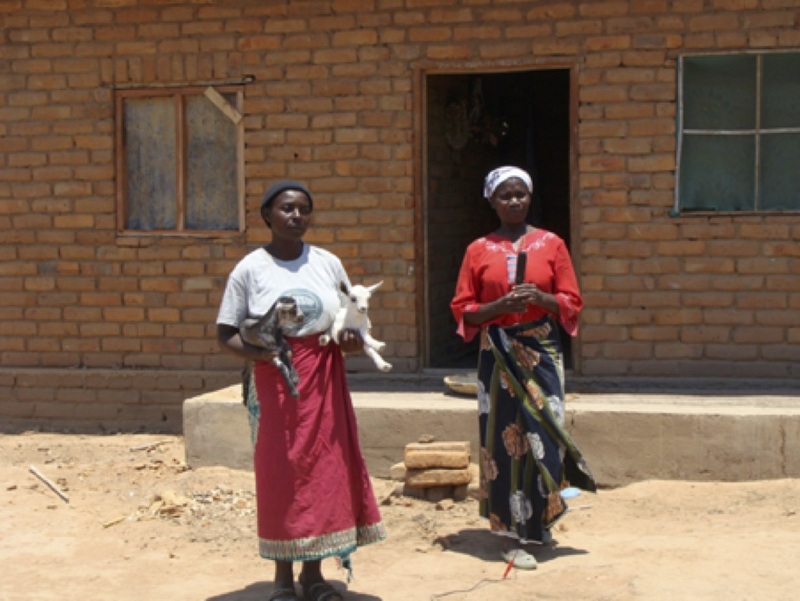 Precious sold her paprika and used some of the proceeds to buy goats – she now has two kids! Joyce (on the right) used her money to replace her grass roof with metal sheets – a huge improvement during the rainy season!